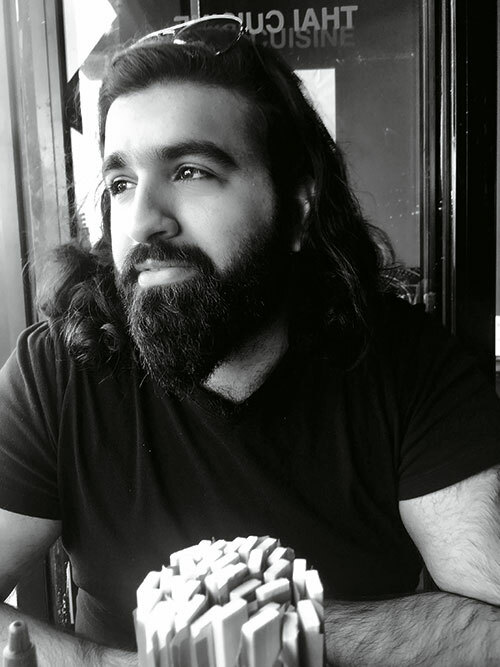 Siddhant Adlakha is a film-maker, TV writer, actor and film critic based out of New York and Mumbai. I think about Lion (2016) a lot. 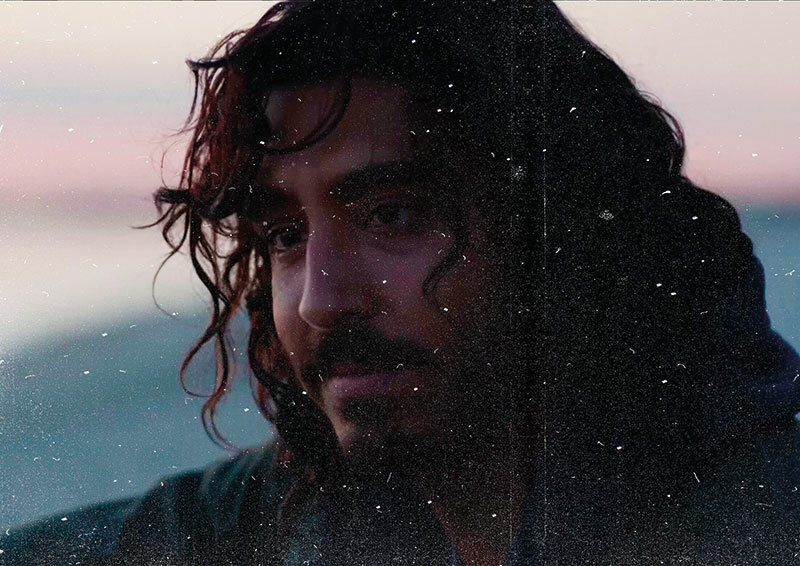 The Garth Davis film was an enormous comfort to me at a time of uncertainty — like Dev Patel’s Saroo Brierley, an Indian adoptee raised in Tasmania, I’ve straddled a cultural duality both in my Westernised Mumbai upbringing and in my American adulthood. Saroo becomes romantically involved with an American woman, sure, but the bond that draws my focus is between Saroo and his own sense of belonging in a world that, despite being connected by travel and the internet, expects singular answers when it comes to origin and allegiance. Sometimes it’s all in good fun, like Saroo being asked whether he supports India or Australia in cricket. But there’s a fear, too, that cultural shifts result in a loss of identity. The fear isn’t limited to our parents’ generation, as much as we’d like to think so; plenty of folks my age decry the Western influence in Asia. That’s all static after a while, though. The background noise that colours other people’s perceptions of me, rather than my own. My battle, it seems, lies within. Perhaps ‘battle’ is too harsh a word, one I often feel guilty for using. In the film, Saroo rediscovering jalebis in his adulthood, the sweets his brother once promised him before they were separated as kids, is a deeply affecting moment. But what does a well-off Australian, regardless of his skin colour, know of the plight of his birth family in their remote village? What does someone like me, whose biggest problem is feeling disconnected around both Indians and Americans, know about real problems? Caste? Race? Poverty? Perhaps the allegiance I ought to be thinking about isn’t to a sport but figuring out ways to belong that benefit others; perhaps that’s the only way one can deserve to belong, if one can be deemed deserving of such things. After all, this new world is bigger than me. In events not covered by the film, the real Saroo’s numerous trips back ‘home’ result in him bettering the lives of his impoverished birth family in Ganesh Talai in Madhya Pradesh. So maybe the relationships I need to be most concerned about as the world spins forward are those with the people who are left behind by the progress that benefits me.